Welcome to the first day of the Great British Blog Hop organised by Nicola at Sunshine Reflections. It's a real privilege to start off. 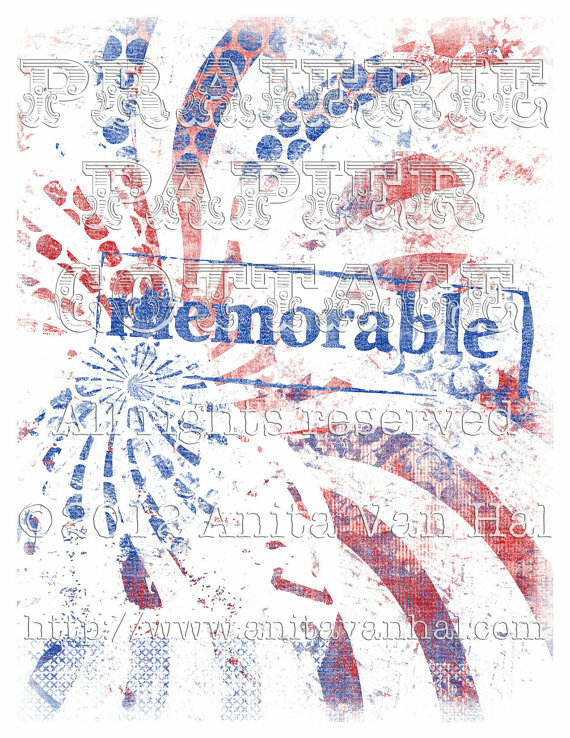 I'm a Design Team member for Praierie Papier Cottage and after having fun with July 4th kit I asked Anita to design a kit based on the British Union Flag. Anita ran with the colours and diagonals and inspired by the Olympic Rings produced this fantastic kit. Here in the UK, 2012 has been quite a year with the Queen's Diamond Jubilee, the journey of the Olympic Torch for 70 days, a British man and team winning the Tour de France and now the excitement of the Olympics. And there's still the Paralympics to come. I decided for this blog hop to celebrate Great Britain I would use Anita's kit to make a mini book which can be used as a journal or as an album to record memories of 2012. Of course it could be used for any purpose which is why I haven't put a title on the cover. To make a book the same as mine you will need three sheets of 12x12 cardstock. 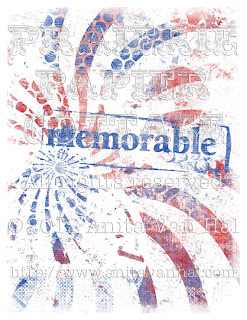 You can use all one colour or use one sheet of red, white and blue. From each sheet cut 4 pieces of 7"x5". You will need a ruler, knife and cutting mat for this unless you're really clever with a cutter. This will give you 12 pages for your book. Using A4 card print out the images that you prefer from the kit. To do this on a PC I right clicked on the jpg file in the folder where I had saved the images. Then clicked on Print. This brings up a menu where I chose to print 2 images on one sheet and clicked on fit to border. This produces print copies just over 7x5". You will need four images for the covers. Cut 2 pieces of board for the covers and adhere the printed images on either side. Optional: sand the edges of the covers and ink. To decorate the inside pages print out a further 2 sheets of images. You may need more depending on how much you decide to decorate. Here are photos of 2 books side by side showing different papers. Punch holes in the covers and pages. I put one hole in the middle and the others 1.5 inches from the top or bottom edge. I put book rings through and tied ribbons on. The joy of mixing a digital kit with scrapbooking materials is that there's no limit to what you can apart from how much ink you've got in your printer! In fact I made 6 books because I have a stall at a craft fair later in August. Thank you for visiting my blog. In honour of the Blog Hop pleaseleave a comment below by Noon (BST) on Friday and I will choose someone to win their own copy of the digi kit I used. Now hop over to Fishcake Random for the next part of your journey. If you get lost, you can always go back to Sunshine Reflections to find the journey order, which i have put here also. What a great idea, I love the memory book that you have made. How many hours are you ahead of us in the US. It is just 8:30 pm here 7/31, so you will not see my blog until in the morning. I am already loving the hop. What a great tutorial. I especially like the clockwork covers. Oooh the books are great, cant wait to see a finished one with all the pictures in - fabulous giveaway too - thank you so much for taking part. Great Bernice! I do love little books and can't stop making them, this is a great way to do them. I did make one from 12 x 12 the other day, but in a different way from this one. Many thanks. EmmG, hopping on! Great book you have created there Bernice, and wonderful to kick off the Hop! One more event we succeeded in is the Tennis - men's double! We really are having a bumper year....just a shame about the weather ey! Oh fab - I think I'm going to have to treat myself to that paper kit - might even use it tonight! I love your notebooks! I'd like to have a go too! Awesome notebooks and thanks for the step by step, it will really help me! There are so pretty. I've never tried digi-scrapbooking type things but I am finding myself rather tempted after seeing them. Great to see a Union Jack kit as well as the Stars & Stripes. The white clocks against the red are stunning. Have fun filling your journal and good luck with the craft fair too. I'm a little late to the party but wanted to stop by and check things out still. I love your book! And I really love the fact that you were able to get 4 - 5x7 pages out of 1 - 12x12 sheet! Thanks for showing that! It was fun hopping with you! Gorgeous! And very creative! You're so talented at making these books...loved how you used my designs...it was awesome seeing them printed out and used like this! Thanks for sharing with us! Hugs!